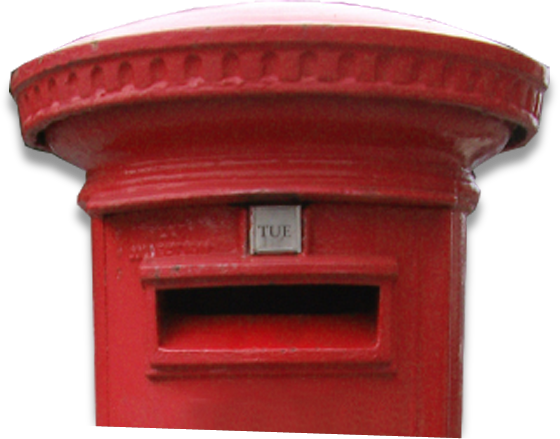 Part of the NHS, the principal role of the North of England Pathology and Screening Education Centre (NEPSEC) is to ensure the development of the NHS Cervical Screening Programme workforce, through the promotion of a range of high quality training initiatives and courses. 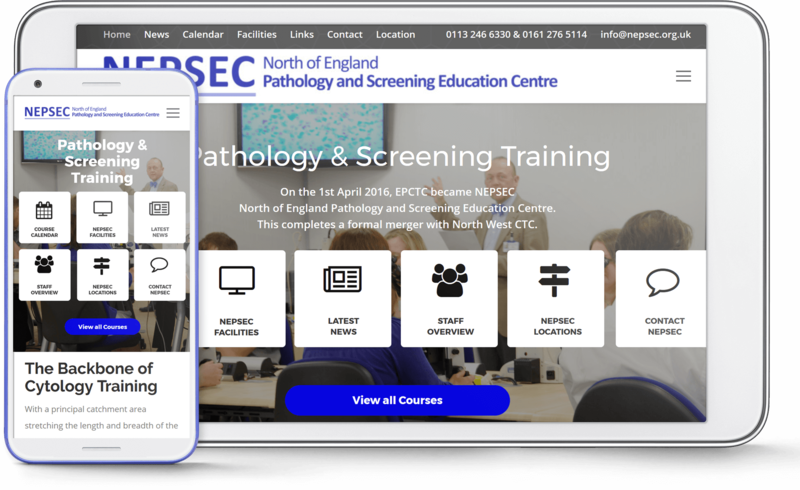 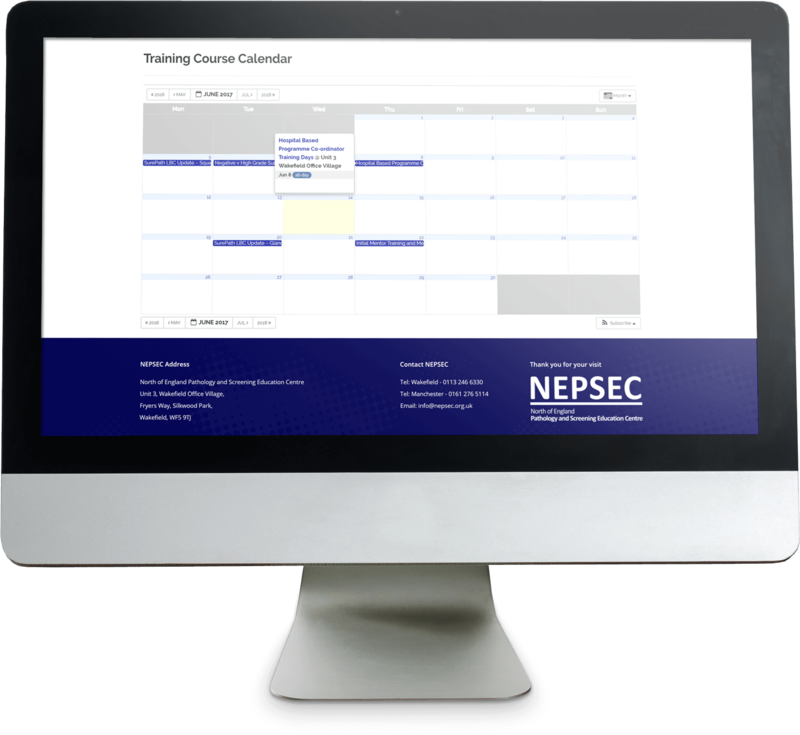 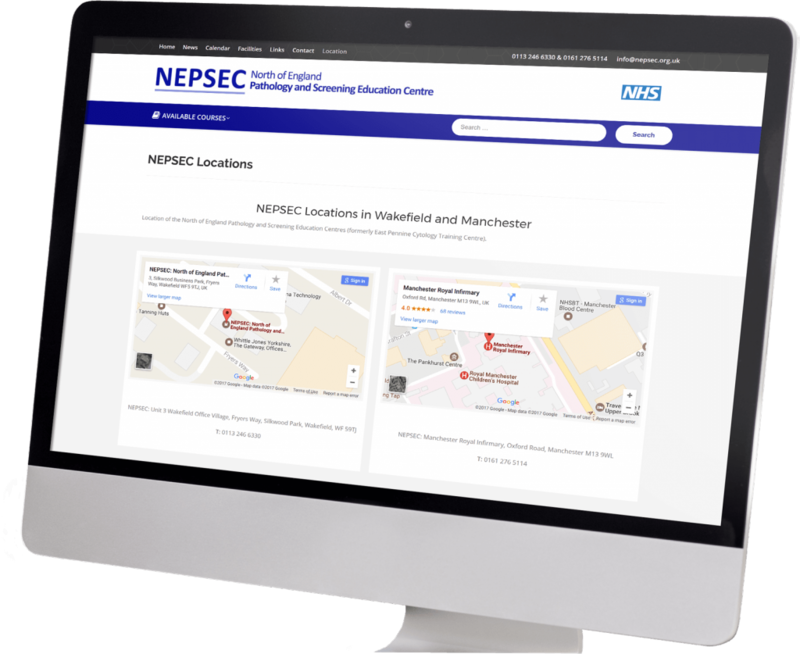 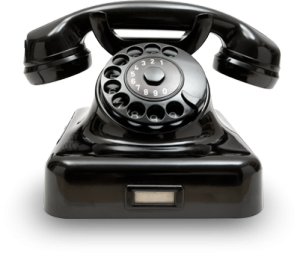 Originally EPCTC (East Pennine Cytology Training Centre), NEPSEC have been clients since 2010 and this website is the second design we have created on their behalf. Being clever people they update the website themselves.